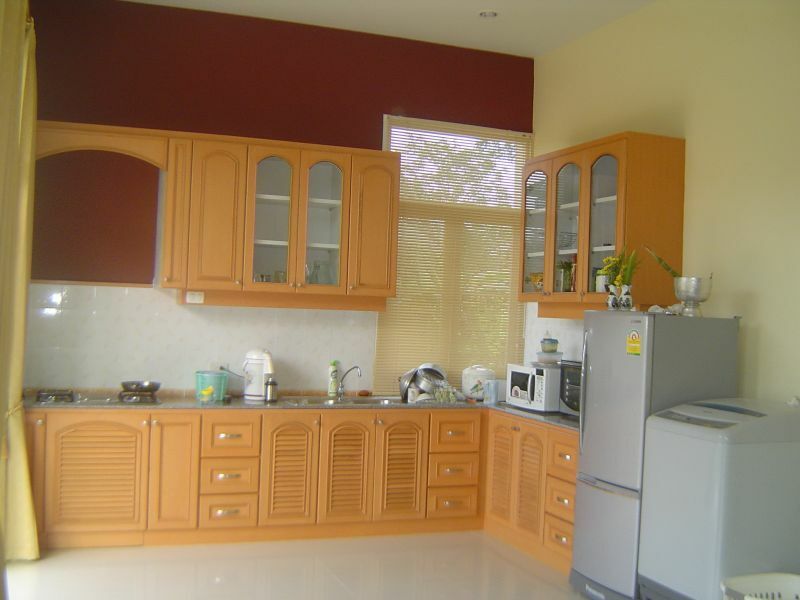 Spacious, modern family house near main Malaysia road and 10 minutes from Nathawi town centre. 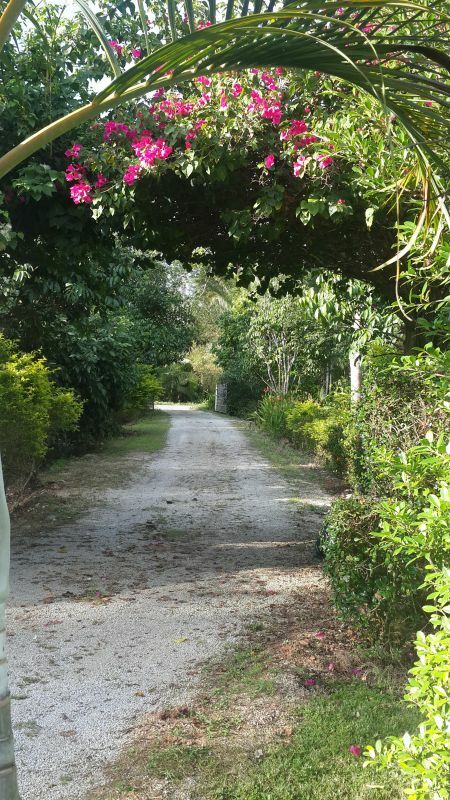 House situated in 4.5 rai gardens containing fruit and rubber trees (option of purchasing adjoining 5 rai of land). Three large air-con bedrooms, two en-suite with additional bathroom, modern kitchen, study and large open plan living area. 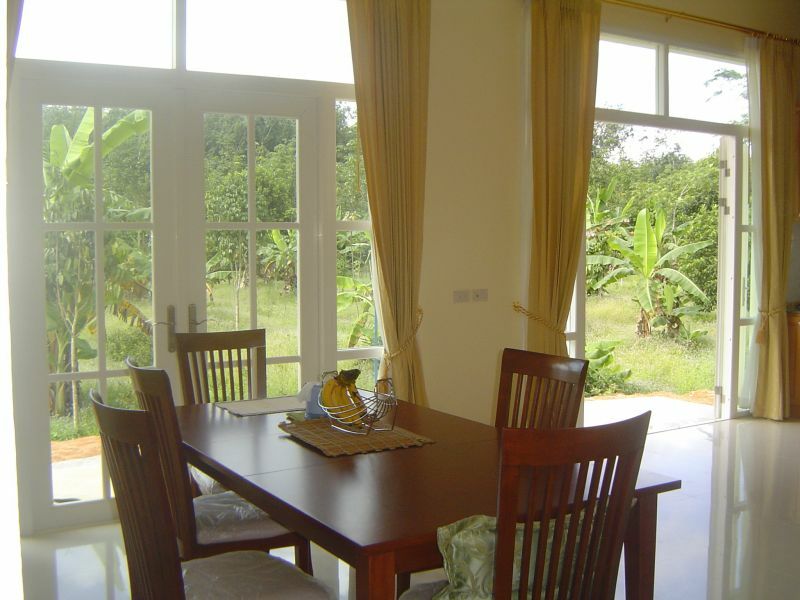 Property is fully furnished and enjoys fast internet connection.